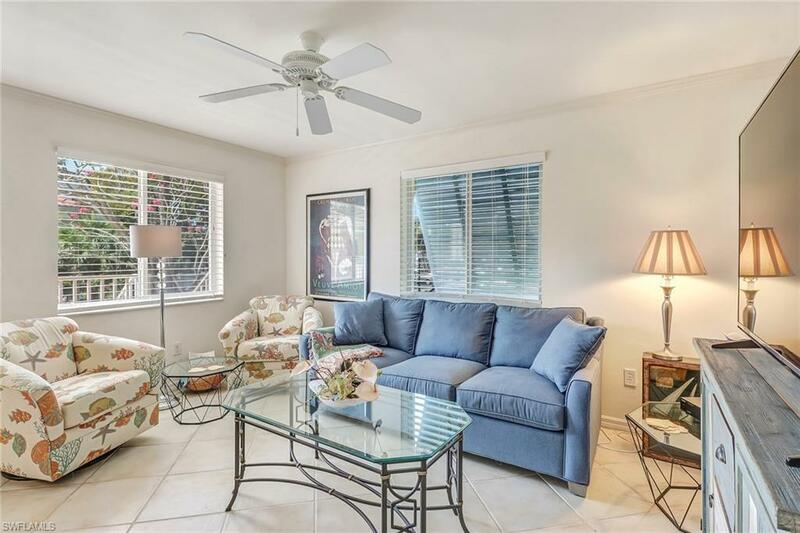 Bring your toothbrush and move in downtown Naples in this fully furnished ideal vacation spot. Rare opportunity, where all the amenties get together within walking distance, and you have the option to rent this weekly while not using for yourself. Walk to the beach, restaurants, shops and entertainment. Only one block away from the famous 5th Ave. 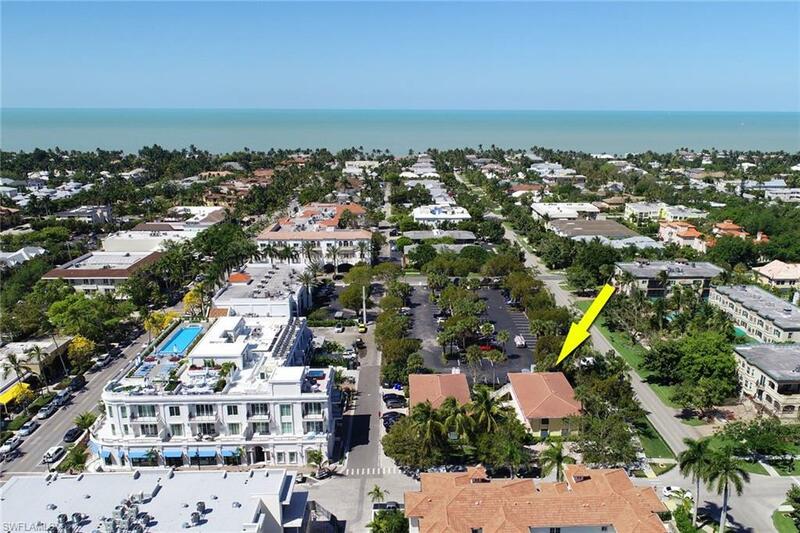 If walking 5 blocks to the beach seems far, you have the pool and spa just steps from your condo in a stunning courtyard. 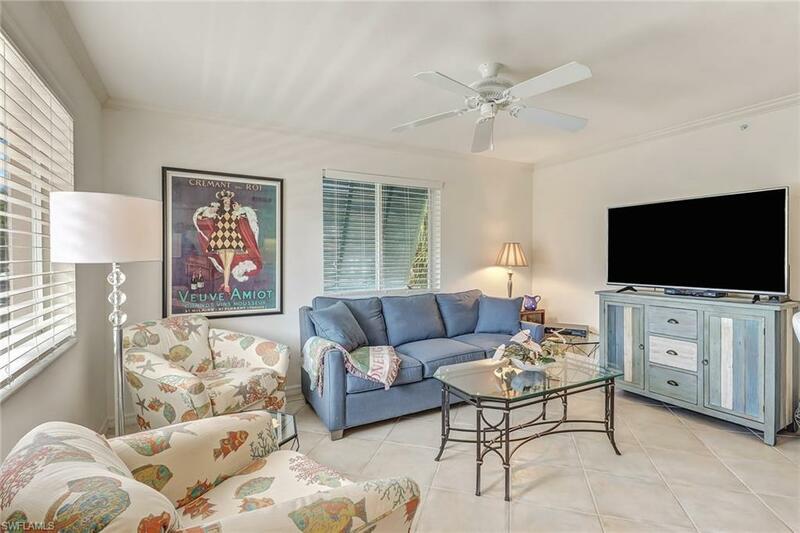 Remodeled with beautiful granite countertops, ceramic tile, crown moldings, custom cabinetry and GE profile appliances.Fully furnished. 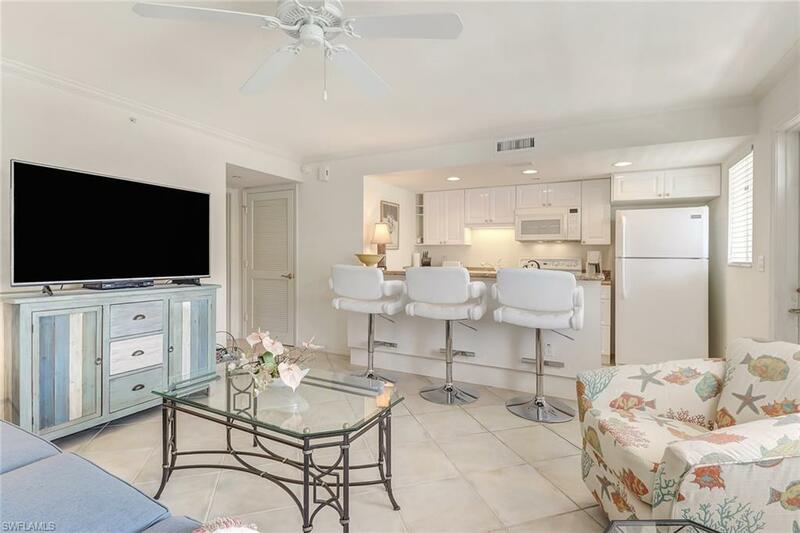 You wont find anything else in downtown Naples at this price that offers the flexibility of weekly rentals, offers pool and spa, and this prime location.